If you haven’t noticed, black-hued beauty products are having their moment to shine. Whether the product contains activated charcoal or palm ash, black-hued beauty products are turning up everywhere to shine a spotlight on the most beautiful you. Today we’re highlighting four charcoal beauty products we’re currently using, three of which contain the very on-trend, activated charcoal, and one which contains palm ash and other secret ingredients that have been passed down for generations. Let’s get to know the wonderful charcoal beauty products we’re currently enjoying. Our addiction to tea (hot and iced) knows no bounds, so of course, we regularly do battle with teeth stains. We started using this Swiss-made, black toothpaste two days ago and we’re already excited. Thanks to its main ingredient activated carbon (as activated charcoal is often referred to), the Black Is White whitening toothpaste removes discoloration without bleaching agents or eroding your teeth enamel. 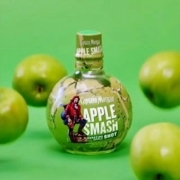 It boasts enzymes that protect against tooth decay and supports the salivary functions. 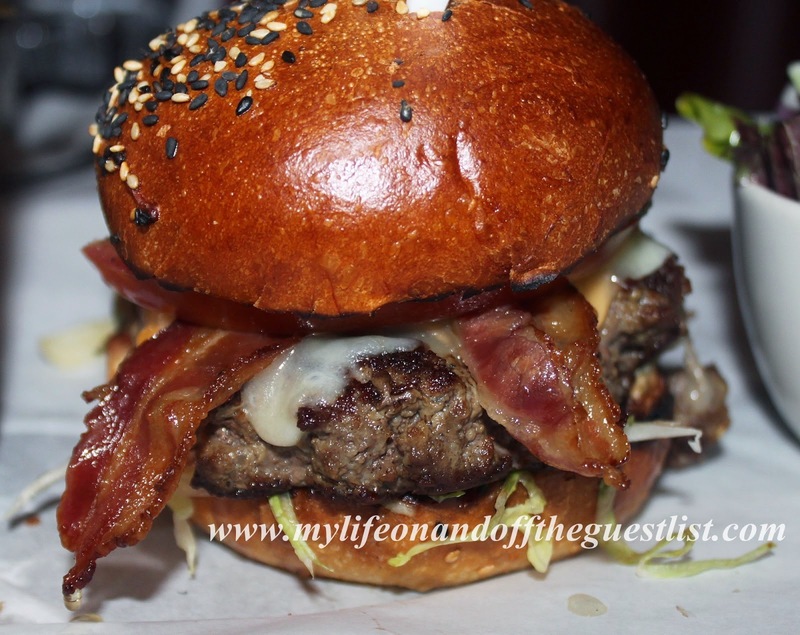 It also has a cooling, fresh lemony flavor that keeps you smiling all day. 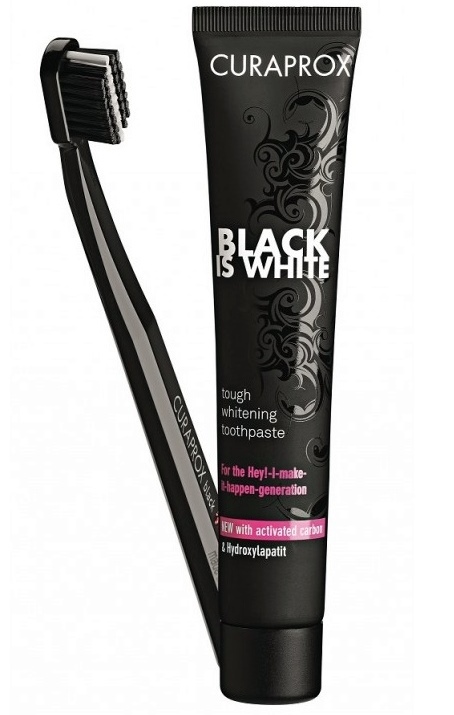 We’ll be sharing more on Curaprox Black Is White Whitening Toothpaste on our before/after story, but in the meantime, grab yourself a tube (which comes with a color-coordinated toothbrush) for $29.99 on shop.curaprox.us.com. 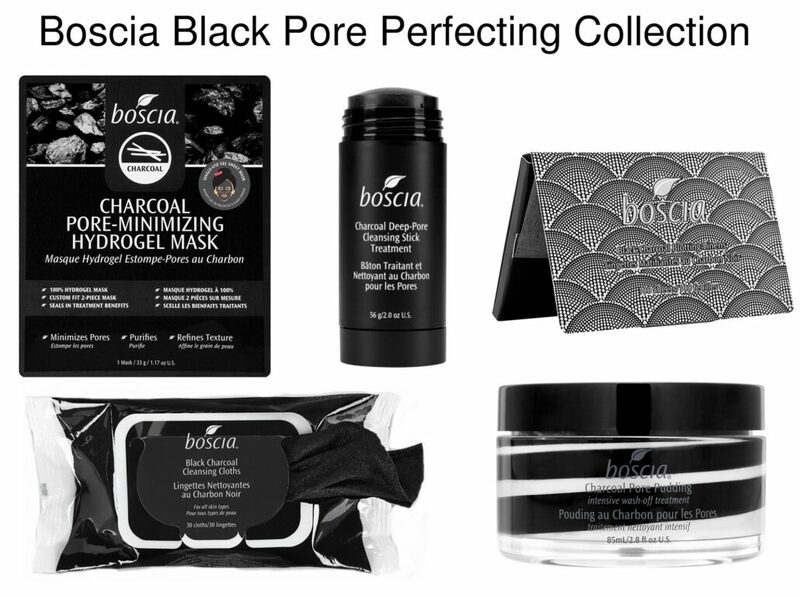 Although our love affair with the Boscia Black Pore Perfecting Collection started with the Luminizing Black Mask, we quickly traded in our Green Tea Blotting Sheets for the Black Charcoal Blotting Linens, and upgraded our skincare to include the Charcoal Pore-Minimizing Hydrogel Mask, and hopefully soon, the Charcoal Pore Pudding. Thanks to the activated bamboo charcoal, your skin will bask in the glory of purifying and detoxifying benefits, absorbs of toxins and impurities leaving your skin healthier, clearer, refined and stronger, clarified pores, all without irritation. The Boscia charcoal products range in price from $8.00 – $38.00. 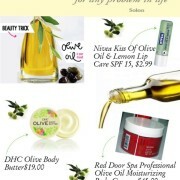 Visit Boscia.com or Sephora to purchase. African Black Soap has always been known as a miracle soap and an honored beauty secret that heals the skin, removing dark spots, eczema, razor bumps, and blemishes. Anyone with skin issues should have this West Africa-originating soap. Different tribes had their own secret recipes which boasted locally harvested plants, tree barks which were then burned to create an ash that was then mixed with oils. 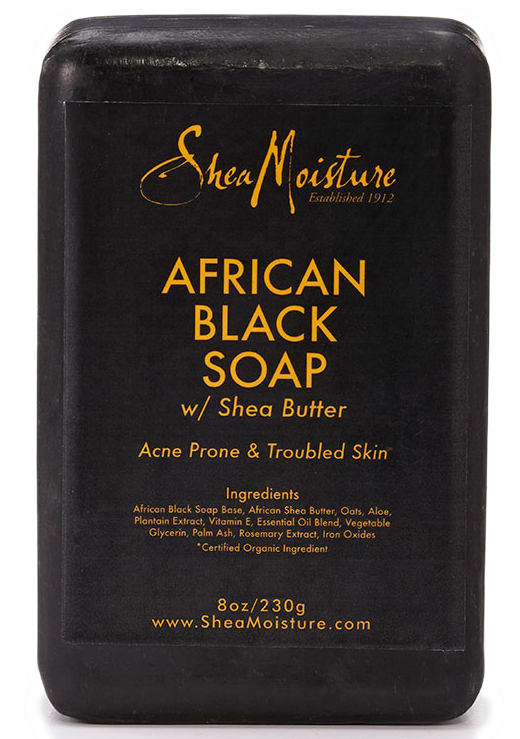 This updated version from Shea Moisture combines organic Shea Butter, Oats, and Aloe to cleanse, moisturize, calm and clear blemishes and troubled skin and absorb excess oil. 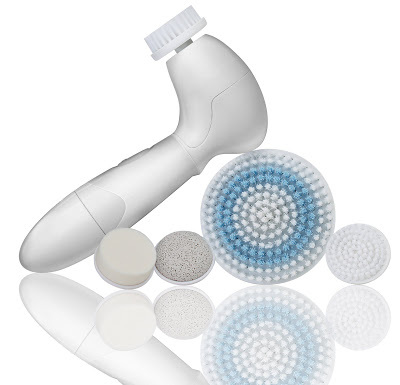 You are left with skin that soft, refreshed, and incredibly clean. Grab this miracle black soap for $4.99 on sheamoisture.com. 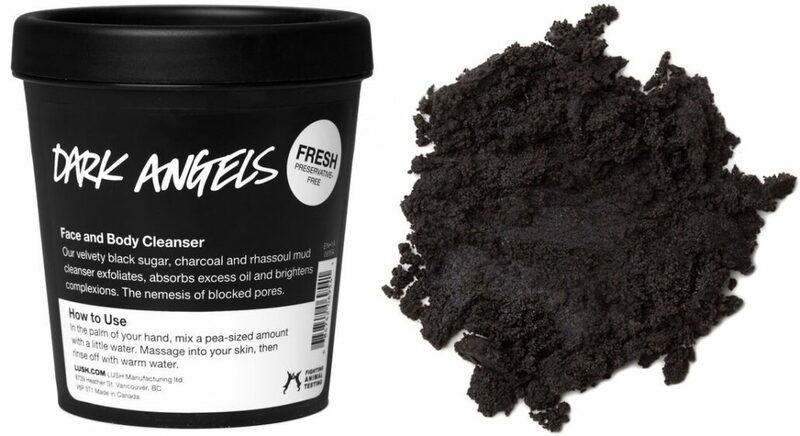 Never a dull skin moment with the Lush Cosmetics Dark Angels Cleanser. This velvety black cleansing mask boasts black sugar and charcoal that gently exfoliates and absorbs excess oils to leave dull, oily or acne-prone skin feeling fresh and matte. It soothes the skin to calm down redness and irritation and helps prevent breakouts while it’s vitamin-rich cold-pressed organic avocado oil nourishes skin to leave it soft and lightly hydrated. 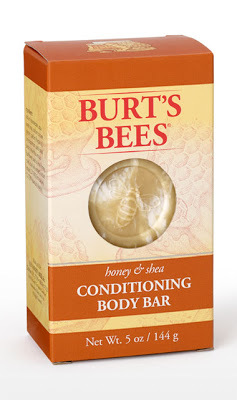 A little of this goes a long way to smooth, bright skin. Have you tried any charcoal-based beauty products? What are your favorite ones charcoal beauty products? LOVE LOVE The LUSH Dark Angels !!! I went to the mall today where I got to try it out and honestly …LOVE IT !!! while its nice a grainy like my skin was immediately brighter and the Lush ppl were great and let me take home a sample size.